The Annual Grand Concert. La Stella Band. Teatru Astra | 19.30hrs. 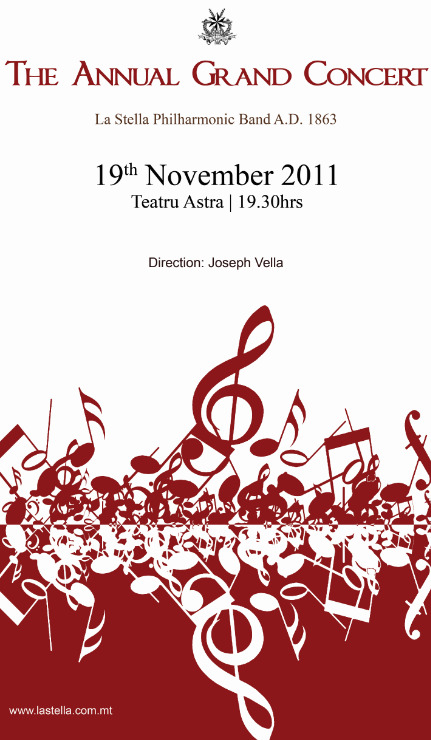 This concert is the musical highlight in the calendar of events of the resident La Stella Philharmonic Band A.D. 1863. 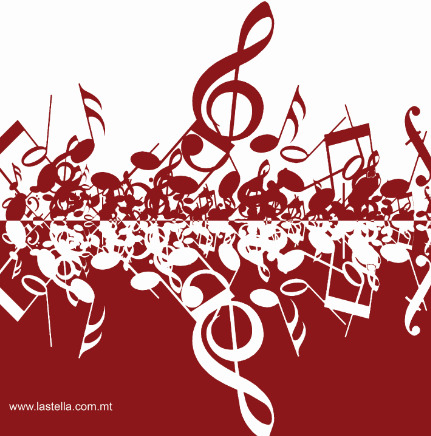 La Stella Philharmonic Band, the leading brass band on the island and the oldest, will take you on a journey of the discovery of contemporary creative talent and traditional repertoire through some of the most significant local and foreign compositions. The philharmonic society, the owner of the Teatru Astra complex, is a local leader in the musical and cultural fields. 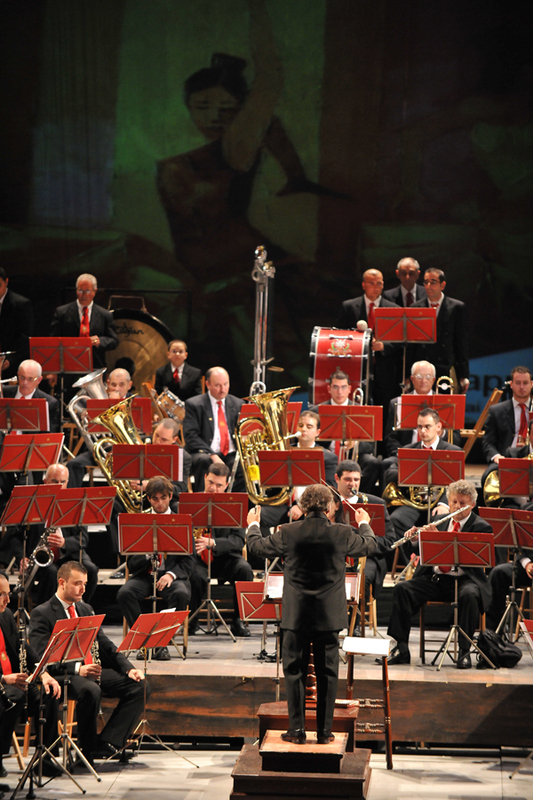 This concluding concert of the Festival Mediterranea 2011 will punctuate the role of bands that form an integral part of central Mediterranean culture.